COBIT® 5 – Fifalde Consulting Inc. 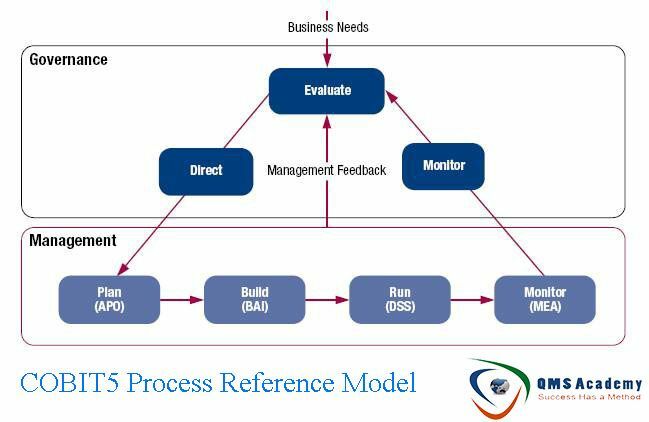 The COBIT� 5 Assessor course provides a basis for assessing an enterprise�s process capabilities against the COBIT 5 Process Assessment Model (PAM). 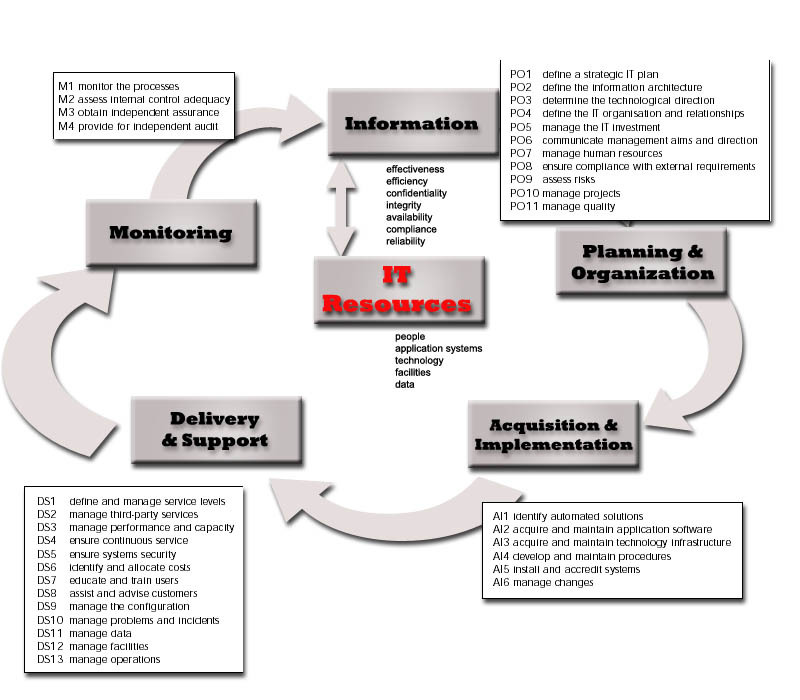 Evidence-based to enable a reliable, consistent and repeatable way to assess IT process capabilities, this model helps IT leaders gain C-level and board member buy-in for change and improvement initiatives.